Deal is estimated at between £200m and £220m. Global, Britain's biggest commercial radio group, has bought two out-of-home media owners, Primesight and Outdoor Plus, in a stunning double deal. Industry sources believe the two companies have been valued at a combined figure of between £200m and £220m. Financial terms were not disclosed. Bell Holdco, the parent company of Primesight, posted revenues of £61.3m last year, according to its latest financial accounts. Project Iconic Holdings, the parent company of Outdoor Plus, had a turnover of £30.5m last year. 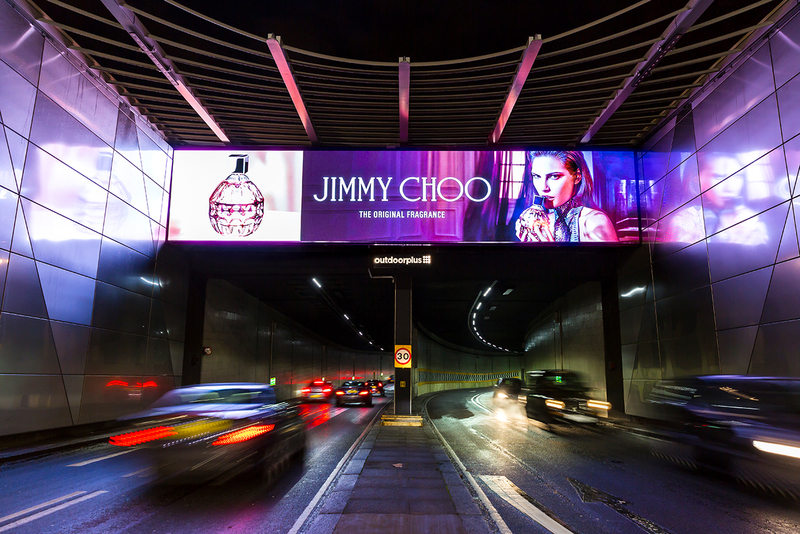 The acquisitions will dramatically reshape the OOH market, giving Global about a 15% share in a new sector, instantly making it fourth in size behind JCDecaux, which has more than 35%, and Exterion Media and Clear Channel (with about 20% each). Global, which was founded by the Tabor family in 2007, owns a string of radio stations including Capital, Classic, Heart and LBC. It has about a 55% share of the commercial radio market, making it hard to expand further in the sector. Campaign revealed last month that Outdoor Plus was looking at sale options and there was speculation that it was talking to Global. The double Primesight/Outdoor Plus deal expands Global far beyond its traditional heartlands of radio, digital audio and festivals. 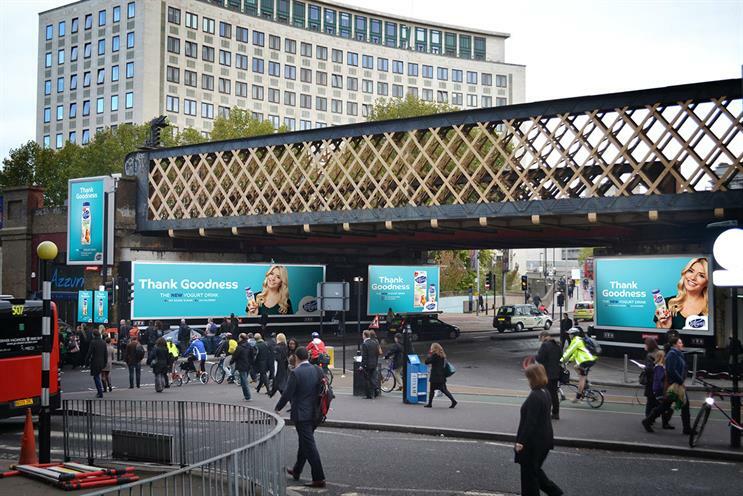 It means the two OOH companies will add nearly £100m in revenue to Global, increasing the group's turnover by roughly a third from its existing turnover of about £300m, according to its last accounts. Global described the deal as its "most significant acquisition" since buying its radio business. Stephen Miron, group chief executive of Global, will oversee a new division, called Global Outdoor. "Whilst the two businesses will run standalone, Global’s unique centrally run structure will enable smart opportunities for advertisers in the future," the company said. "In addition, Global is committed to a major capital investment programme across both the Primesight and Outdoor Plus estates to significantly increase the number of digital sites." An industry observer said there was potentially a good strategic fit between the two OOH companies. Outdoor Plus is London-centric with a largely digital estate of more than 100 screens. Primesight has a national footprint that includes the digital InLink roadside screens in partnership with BT, at least 10 airports, including Gatwick, and what the company claims is the country’s largest "classic" billboard estate. Miron said: "We’re incredibly excited to be entering the OOH sector in a substantial way through the acquisition of Primesight and Outdoor Plus. "We’ve always been strong supporters of outdoor advertising and understand the power of the medium – we see an extremely complementary fit with our radio business. "Similar to radio, OOH also continues to show consistent annual advertising growth and, through the increase in digital OOH, we can see that the medium has great potential to grow even further." Naren Patel, chief executive of Primesight, and Jonathan Lewis, founder of Outdoor Plus, will "transition" their businesses. Miron described the two long-serving OOH bosses as "two of the most exceptional leaders and innovators" in the sector, adding: "I look forward to working with them as we build Global Outdoor." Industry observers have said the sector is ripe for consolidation and Ocean Outdoor, which has an estimated 8% market share, is set to float on the London stock market later this year. Ashley Tabor, founder and executive president of Global, said: "This move presents an exciting opportunity for Global, as we continue to grow our radio business and digital audio advertising platform, Dax. "Global’s track record at delivering consolidation, innovation and technology at speed, into a sector that’s been underinvested in, makes this a great next step for us in the expansion of Global. "The acquisitions also present many opportunities with our current business and we look forward to exploring them in the OOH sector." Global’s existing assets include programmatic audio platform Dax. Patel said: "Since its inception, Global has been innovating in the media industry across the UK and further afield. Global’s expertise in broadcast media, together with Primesight’s deep knowledge of the OOH advertising sector, will create unique opportunities for advertisers which haven’t been possible before." Lewis said: "The creation of Global Outdoor is an incredibly exciting opportunity. Global’s brand, team and commitment to invest in the business offer the platform to take Outdoor to another level." A spokesman for Global would not comment on any estimated valuation. An industry observer estimated that Primesight could have been valued in the region of £110m-£125m and Outdoor Plus at £70m-£80m. Private equity firm GMT Communications Partners has majority control of Primesight. Another private equity firm, Inflexion Private Equity, has minority control of Outdoor Plus, with Lewis, staff and small investors holding the remainder.